Welcome to riverosborne.blogspot.com -- the site of the River Osborne Community Centre. On this weblog you will find information about our Centre and its many programs, for people of all ages and stages. Come check us out! The summer program at River Osborne Community Centre is back by popular demand! The program started July 2 and runs to August 22. This is a free drop in program for young people, ages 6 to 12. Call us for more information: 452-8822. River Osborne is delighted to be part of the following two programs being offered under a program called SPIN. SPIN is part of LiveSAFE, an initiative developed by the City of Winnipeg. SPIN stands for Sport Programs in Inner-city Neighborhoods, and is a long term and ongoing recreation strategy targeting inner-city children and youth as a preventative step and alternative to the streets. The program is designed to provide fun, healthy, active, recreation opportunities. 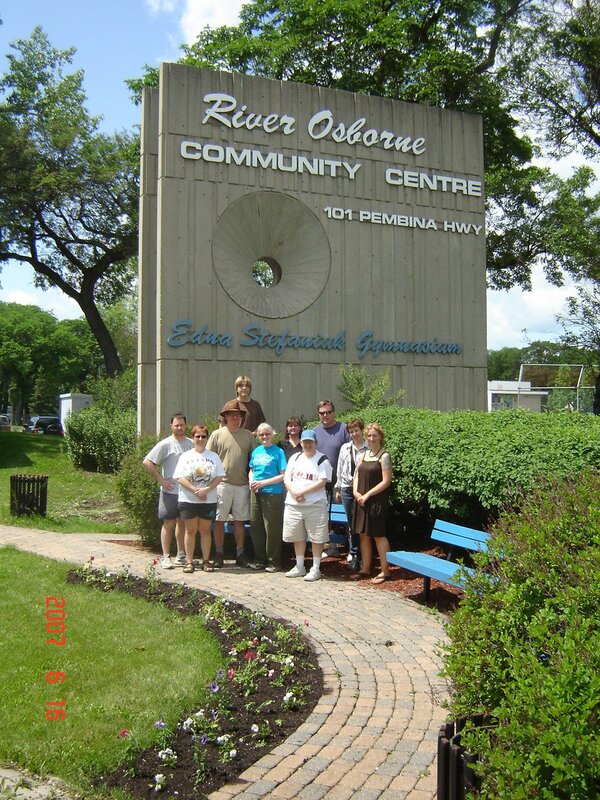 The City of Winnipeg Community Services Department, in partnership with River Osborne Community Centre, has initiated a Youth Action Centre at River Osborne Community Centre, 101 Pembina Highway. Onsite activities include basketball, volleyball, crafts, floor hockey, board games, badminton, video games and special events. This program is very popular and well-attended, and participants are enjoying their time here! Onsite activities include arts and crafts, organized games, free play, and access to computers. The satellite programming at 40 Mayfair Place will continue to operate until the City of Winnipeg expands the children’s programming at Fort Rouge School for the summer months. Summer programs started on July 2 and run to August 17, from 10:30 am to 4:30 pm daily. This will ensure 7 day a week availability for children’s programming in the area, over the summer months. Thanks to everyone who came out to help spruce up ROCC at the planting bee in June! 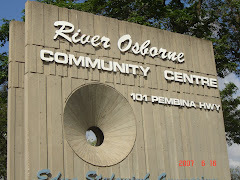 River Osborne Community Centre is conveniently located on the southern edge of Osborne Village, 101 Pembina Highway at Confusion Corner.